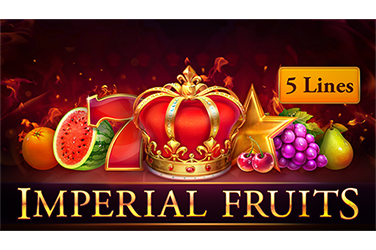 Yes, Playson have released another fruit-themed online video slot with a Joker Wild and a Star Scatter. The five reels and four rows are filled with juicy images of grapes, melons, lemons, plums, cherries and oranges. The plumps and the melons can grant you up to 5x your stake, provided that you land five on a payline. Since there are 100 paylines to be discovered, this seems like a likely event. 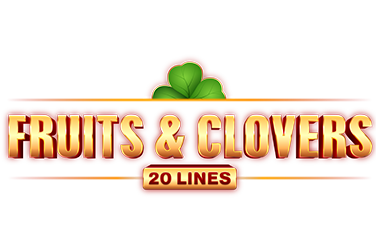 Land 5 bars or bells on a payline and you’ll be in for a 7.5x multiplier of your initial bet. 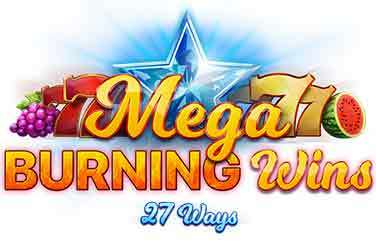 The two types of 7s, the red one and the golden one, grant you an up to 12.5x multiplier. The two special symbols, the Joker Wild and the Star Scatter, have some excitement built into their corresponding features. The Joker Wild will substitute for any other symbol and depending on how many you land, anywhere on the screen; you could be in for an up to 50x multiplier. The Star Scatter pays anywhere on the reels. Prepare yourself for four instances of it grant you a 20x multiplier, while Stars will automatically award a 200x multiplier. 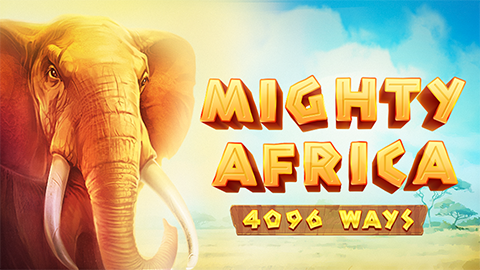 Combine that with the €100 top bet, and you’ll discover the exciting €20 000 maximum win this slot has prepared for you. 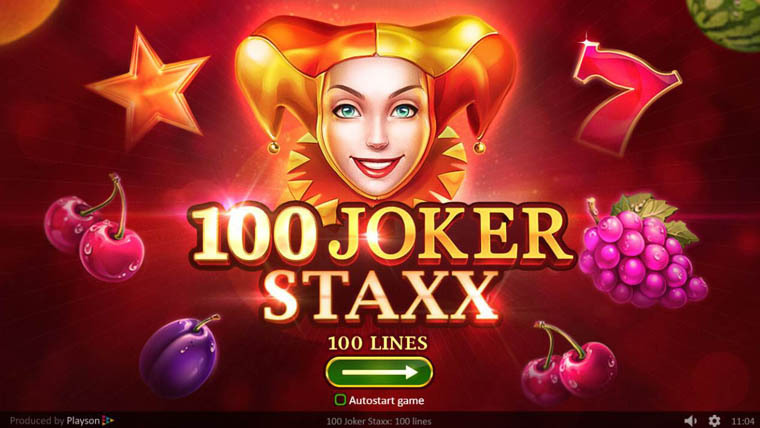 Why play it: If you are a fan of straightforward classic video slots with a fruit theme and a little bit of a twist, then 100 Joker Staxx is the game for you. 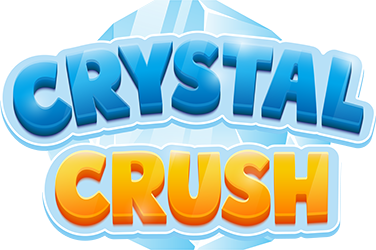 It has 100 paylines and exciting multipliers as its only extra features, but it still packs quite a punch.